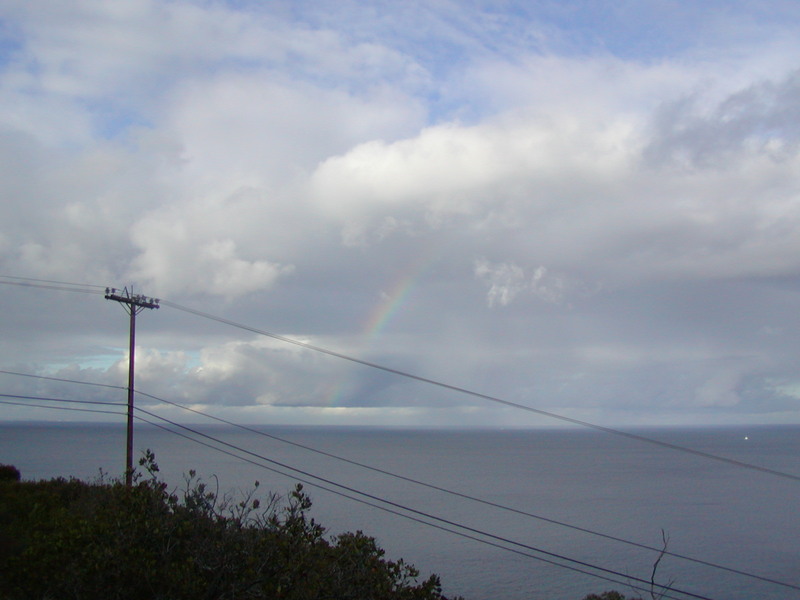 The rainbow that followed us during our Catalina trip! 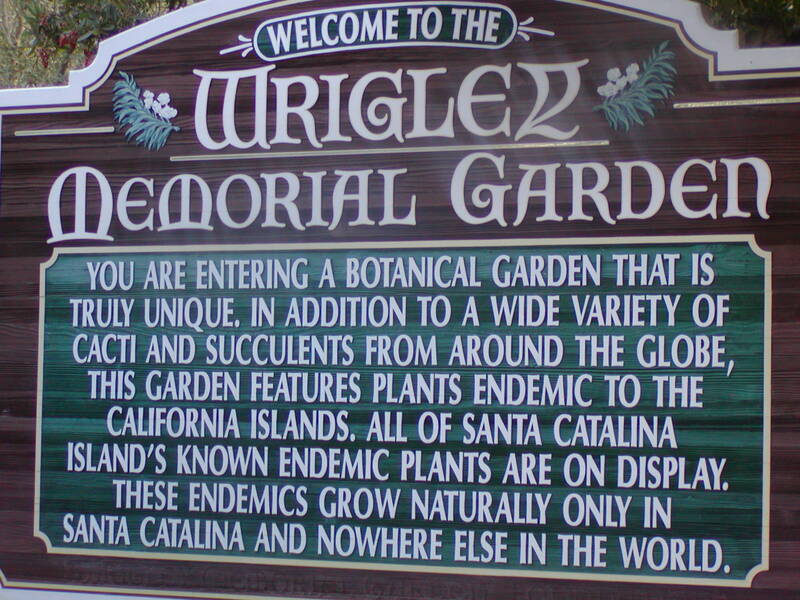 The Wrigley Botanical Gardens, Avalon, Catalina Island, CA. Great place! 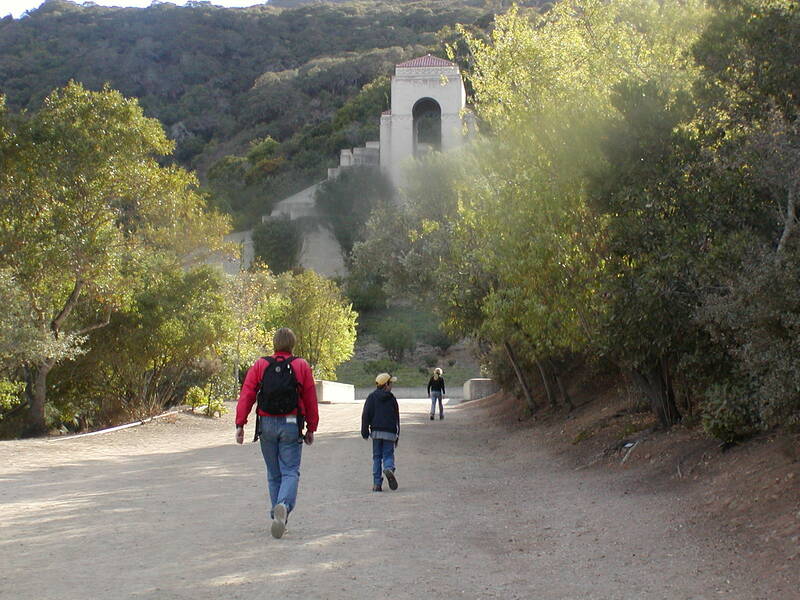 We hiked up to the gardens and toured them in November 2003. 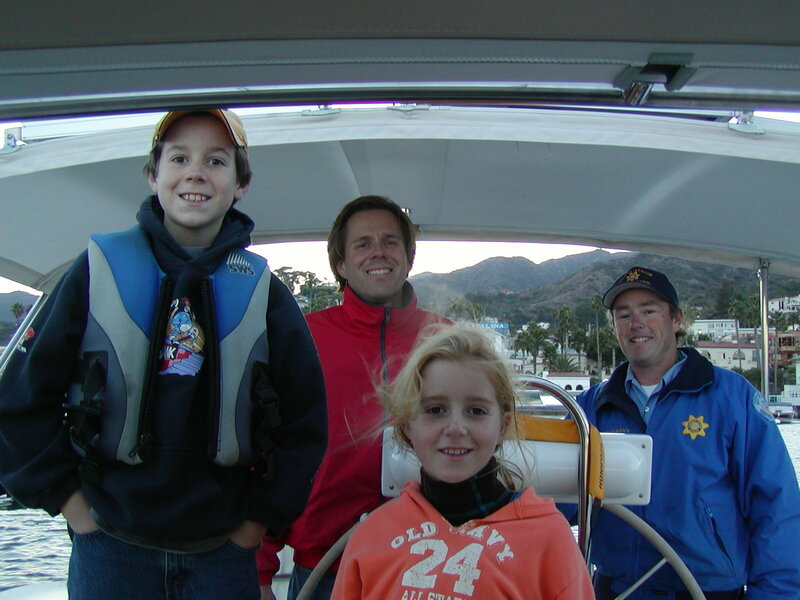 Our first visitor on our first leg of our trip....the warden collecting fees to moor in Avalon Harbor!